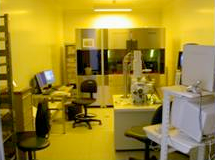 Research at LAAS requires powerful experimental facilities and technology. These resources are shared around 5 technology platforms. This development will accompany the rise of transdisciplinary axis defined for years to come: interactions with living (biology, health) and the ADREAM program dealing with pervasive intelligence. 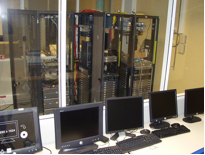 This platform is part of the national network of 7 large technological facilities and Basic Technological Research (BTR) Renatech in micro and nanotechnologies. 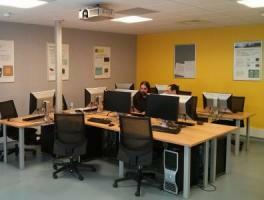 Since April 2007, a clean room of 1500 m2 of Class 10,000 and 100, has been built thanks to the funding from the Midi-Pyrenees Region, CNRS (National Centre of Scientific Research), French National Agency for the BTR Network and Affiliated Club of LAAS. These pooled facilities allow integration of new devices for energy management, telecommunications, chemistry and biology, the development of specific technology to the production of demonstrators on the basis of flexible chains. 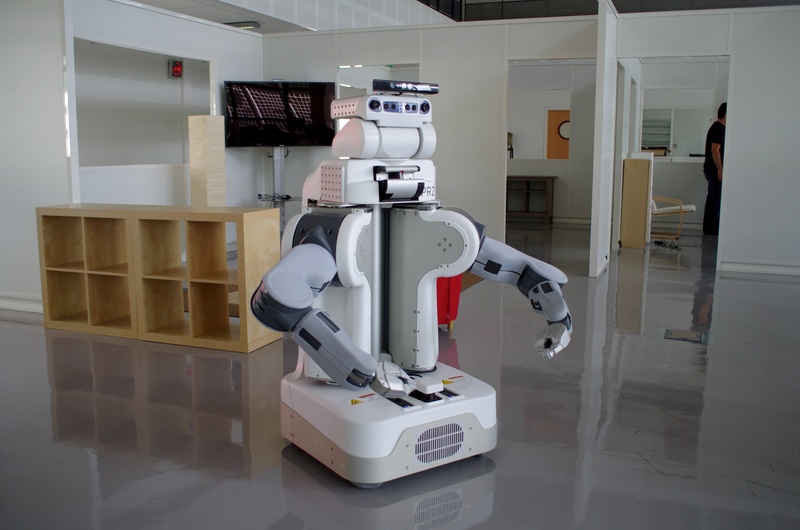 This platform gathers the experimental means of the robotics theme. Two equiped experimental halls (motion capture, apartment model, safety devices,... ) host 2 humanoid robots, 4 indoors wheeled robots, 3 outdoors exploration robots and several drones. The platform is completed by a software environment dedicated to those means. It collects and organizes, over 800 m2 with 78 test benches, characterization of components and micro-nano systems in electric fields, microwaves, optics and chemistry and biology. On the axis transdisciplinary interactions with the living, the LAAS will develop a platform of 400 m2. The LAAS is actively involved with the ITAV platform nanobiotechnology (link to website ITAV). This platform of 17 workstations simulates the behavior of semiconductors and micro and nano systems in mechanical, chemical, electromagnetic, thermal ... at nanometer, micrometer and millimeter scales. 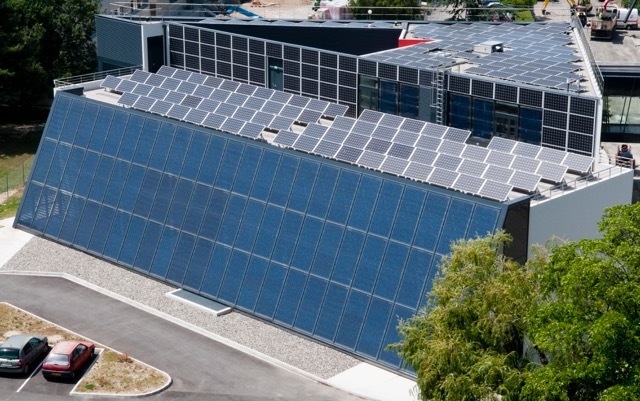 This platform gives access to the dedicated characterization platform, to associated technical support and experimental equipment (solar cells, batteries, inverters, software, etc.) for the testing of new technologies in real conditions. Access to the database issued from the 6000 sensors. Hosting and training of visiting researchers. This platform, called "laasnetexp", allows testing and validating the architecture protocol and network mechanisms from the research. The experiments of computer communication modules unvalidated and unreliable cannot be done on the operational networks of laboratories, that is platform independent laboratory network. It is directly connected to RENATER and Géant, the European network of research. It allows experiments in a real environment multiple technologies, multiple domains and supervised, and in an emulated environment.